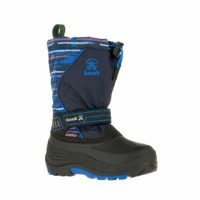 The Snobuster2 snow boot for kids is designed to take on whatever winter throws its way. 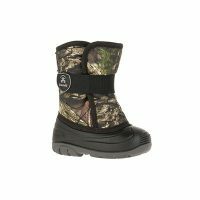 From family walks in the snowy woods to a fall fishing trip, these winter boots for kids will perform. 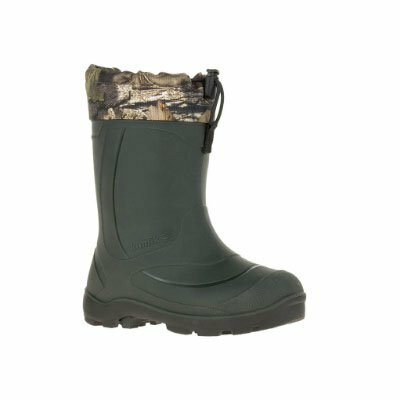 They’re 100% waterproof and have an adjustable snow collar. Cozy to -25°C. 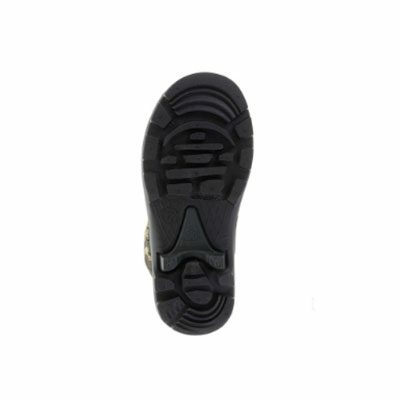 Keep your toes toasty with our Thermal Guard liner, perfect for frosty weather. 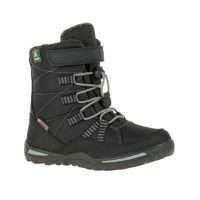 It’s made in Canada from 100% recycled material, so it warms your heart too.